Can a rogue be a hero? Dagdron was raised as a rogue, his dagger his only companion and pickpocketing his favorite pastime. But when his father forces him to attend the Adventurers’ Academy, where warriors, enchanters, and rogues learn how to fulfill quests to become heroes, Dagdron must face a whole new life. When Dagdron is accused of stealing the Arch of Avooblis, he and his ever-honorable roommate, Earl, embark on a quest to recover the magical crystal. 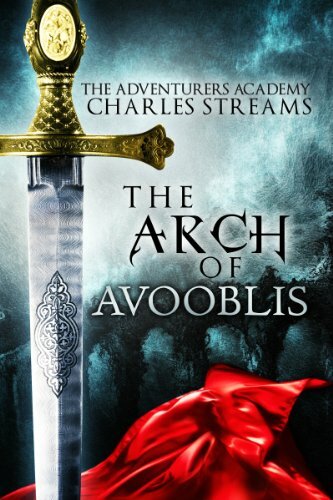 Along the way they must deal with the mysterious Headmaster Gwauldron, a snobby princess-enchantress, and the fact that their involvement with the Arch of Avooblis may very well cost them their lives.